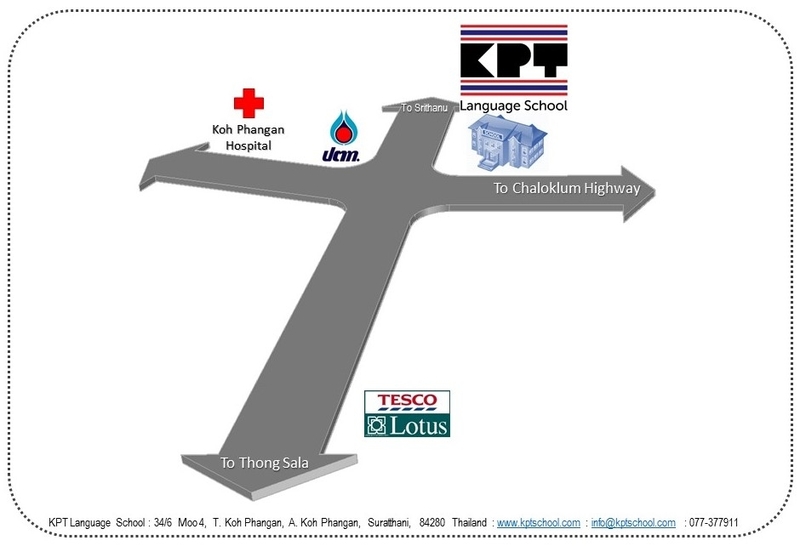 КОНТАКТЫ - KPT Language School, Koh Phangan & Phuket. Monday — Friday — 9.00 AM — 6.00 PM. Saturday — 10.00 AM — 2.00 PM. Sunday and public holidays — Closed. Monday — Saturday — 8.30 AM — 6.00 PM.